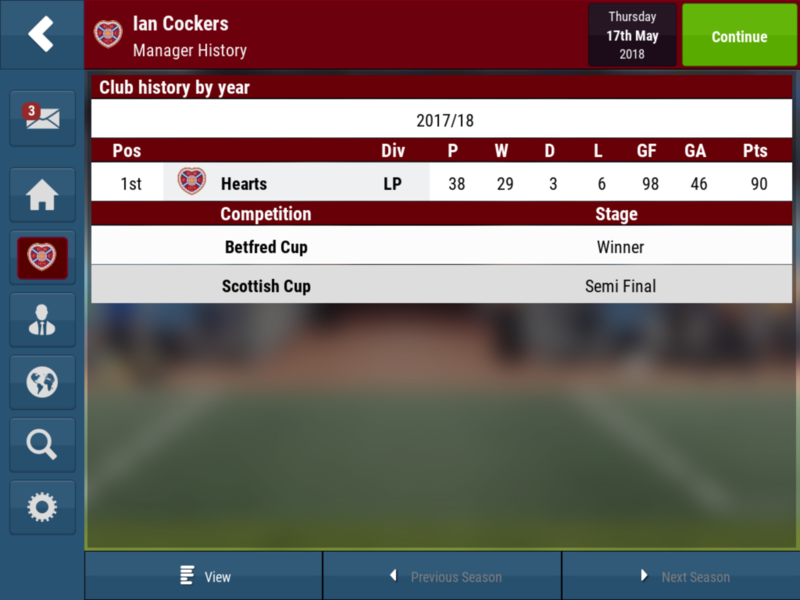 Looking for some help. 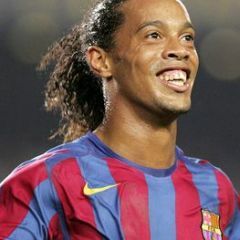 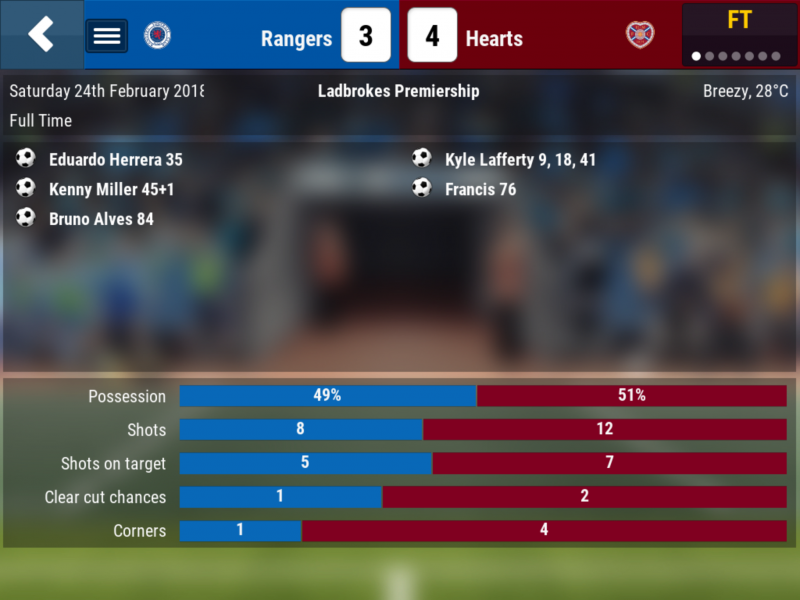 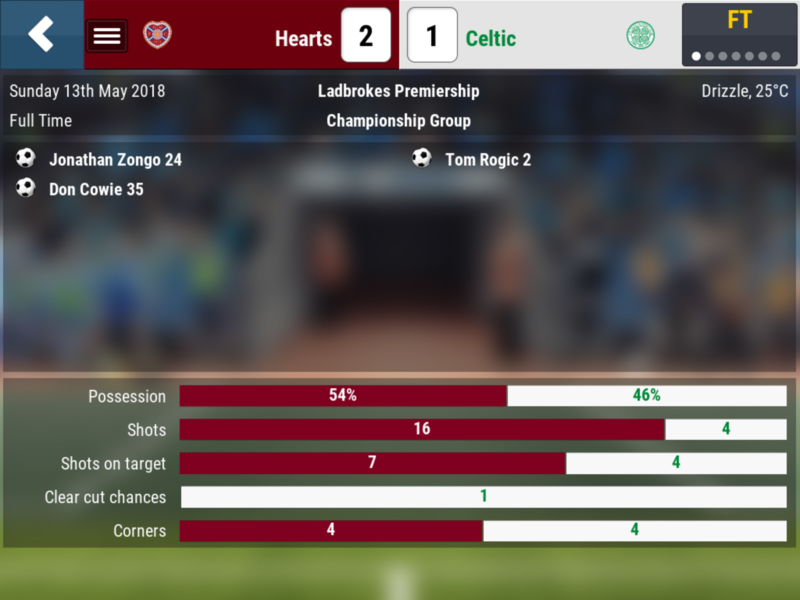 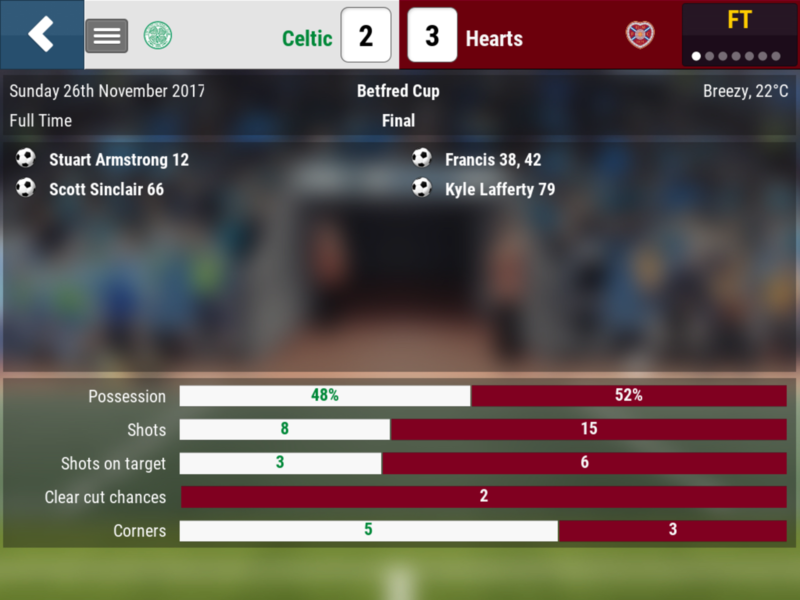 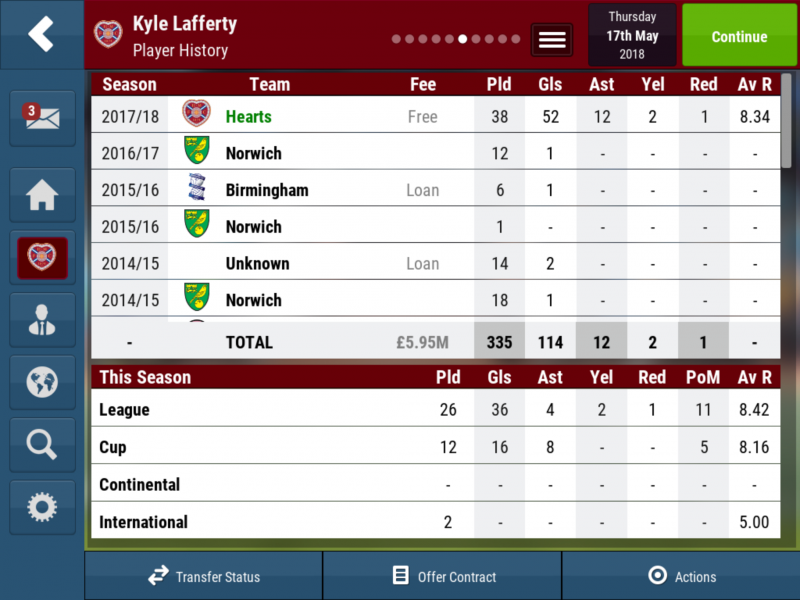 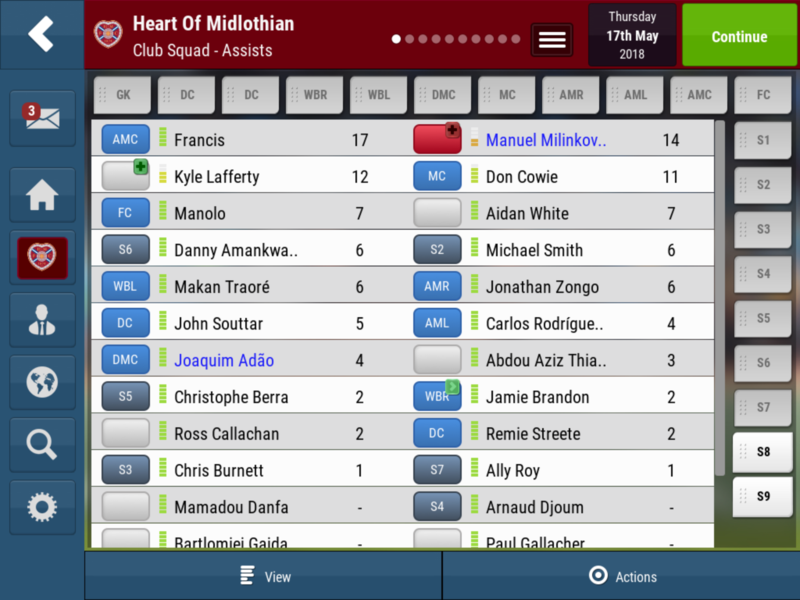 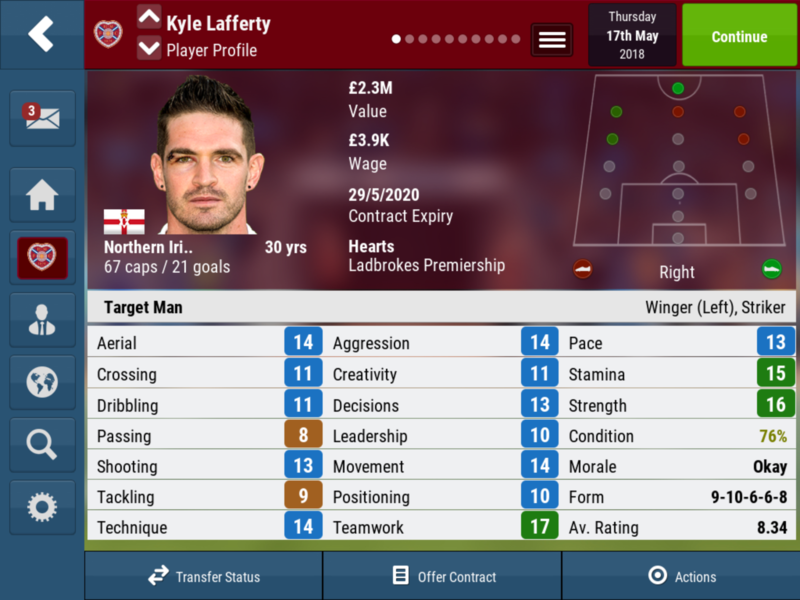 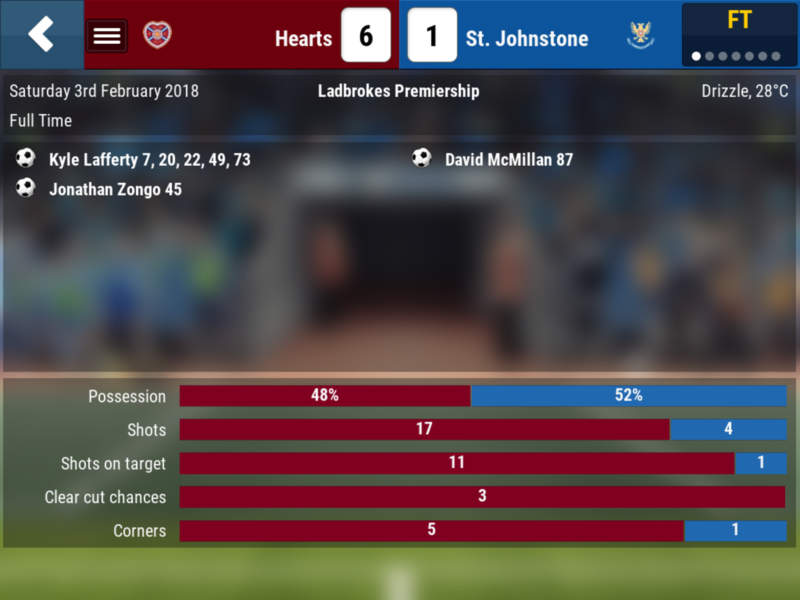 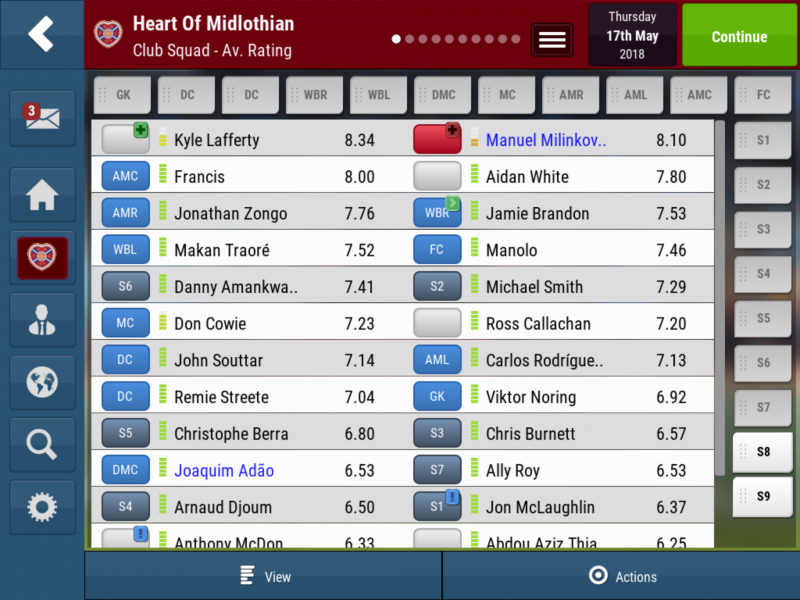 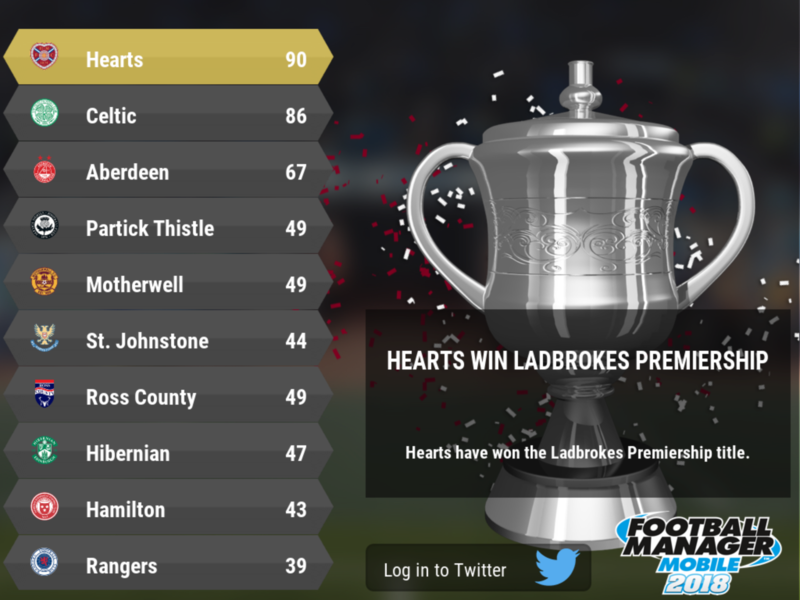 I keep trying with my beloved heart of Midlothian in the Scottish League. 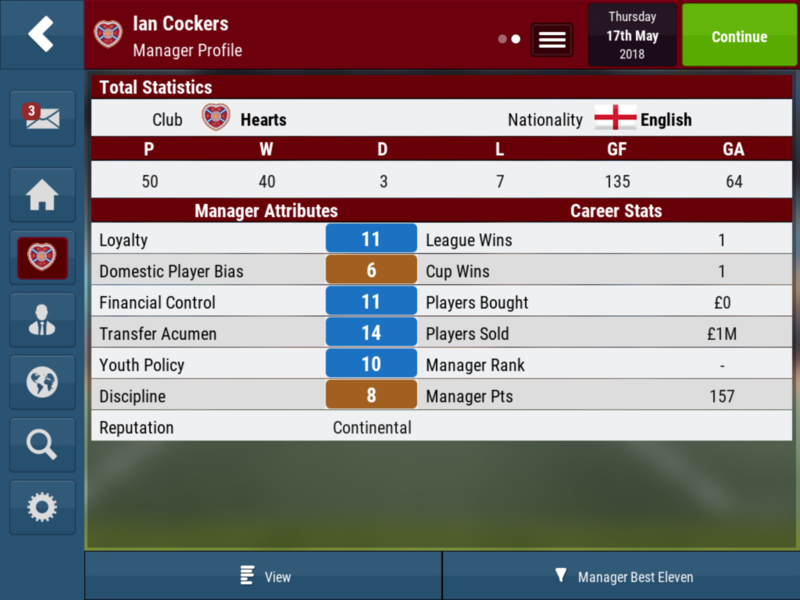 I've tried various tactics posted in the tactics tab but I'm not having much success. 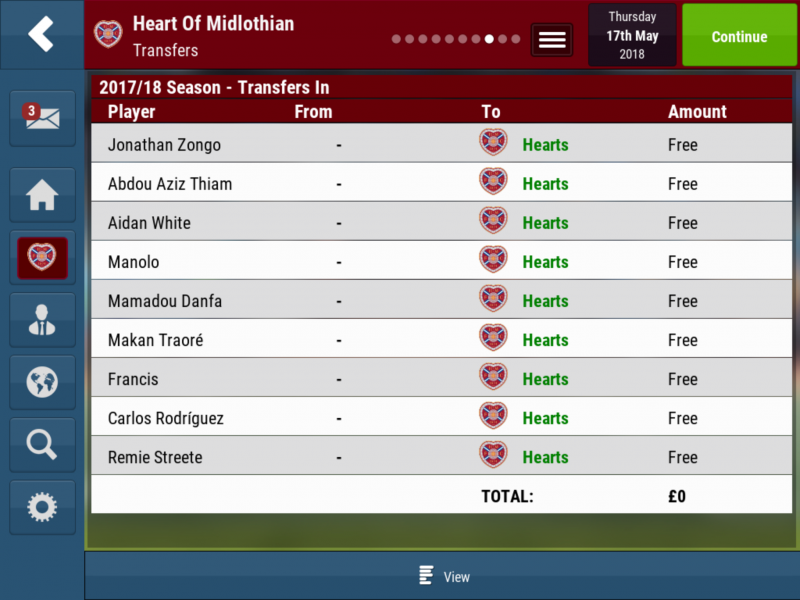 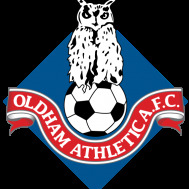 I'm fairly new so looking for some pointers/tactics/free signings to get me going. 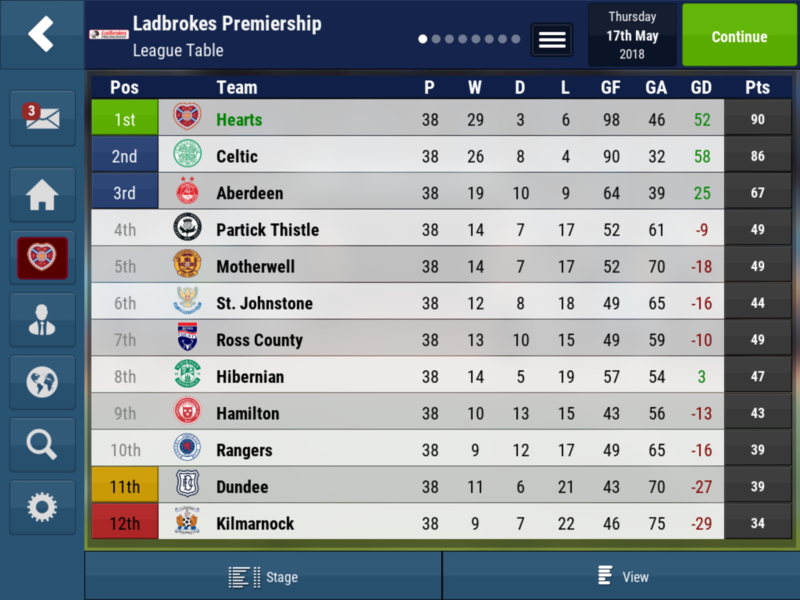 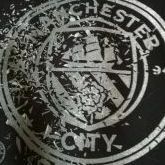 I can hold my own against the majority of the league but can't stop rangers or Celtic putting away at least 4 against me.